CONVERGE: dance festival, presented by Sapience Dance Collective, is Seattle’s newest dance festival, joining the ranks of BOOST, Chop Shop, NW New Works, and Seattle International Dance Festival, just to name a few. CONVERGE premieres this weekend, May 2-3 at Velocity Dance Center and, like any strong festival, aims to serve several purposes. 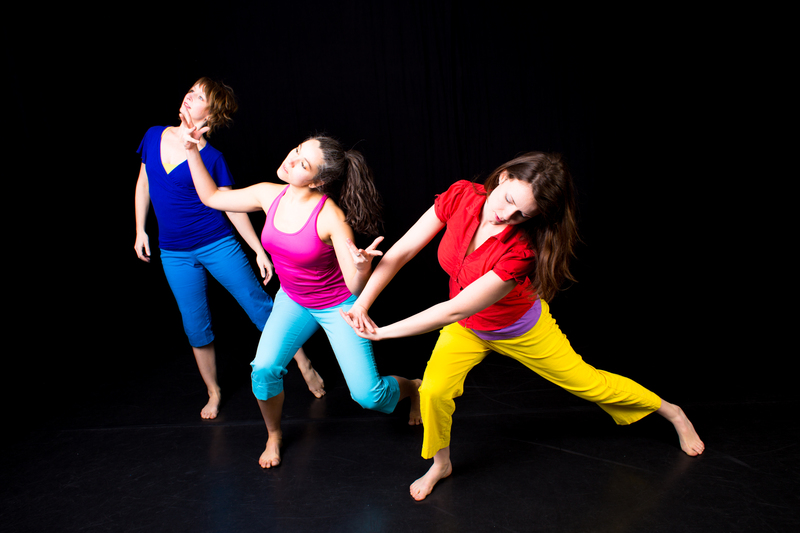 Dance festivals generally provide exposure for emerging choreographers by programming them together with more established groups. Such eclectic billing not only gives audiences a broader experience, it also provides them with a glimpse at new artists who they might not have risked seeing a full show by. Perhaps most beneficial for the artists though, is that festivals tend to disperse the work of producing a show, allowing choreographers to focus on their pieces without the added pressure of production details. CONVERGE hopes to accomplish all of these things, and if that’s not enough, it might even make you appreciate your mother a bit more—for its inaugural year, CONVERGE revolves around the theme of motherhood. When Wever approached Seder and Steece with the idea for her piece, the other co-Directors were on board. Seder had a been wanting to craft a work based on a recorded interview of her centenarian grandmother’s experience growing up in South Africa, and Steece, who’s pregnant, was interested in creating a dance film about her experience as a mother-to-be. Thus, the motherhood theme was born. In addition to the co-Directors’ work, other artists on the bill include Wade Madsen, whose work uses actual voice messages from the three women’s mothers, as well as Sarah Kathryn Olds, Karin Stevens, Katy Hagelin, and Mari Engel. Sapience plans to continue expanding the festival over the next few years, with the hope of presenting more relatively unknown choreographers. And while the motherhood umbrella stemmed organically from the co-Directors’ current choreographic interests, they’re not tied to having a theme each year. Though the show is the weekend before Mother’s Day itself, the group of dances are meant to be conversation starters, allowing audiences to reflect on their relationships with their own mothers. Perhaps it’s better having the show a weekend early—it leaves just enough time to get those Mother’s Day cards in the mail. 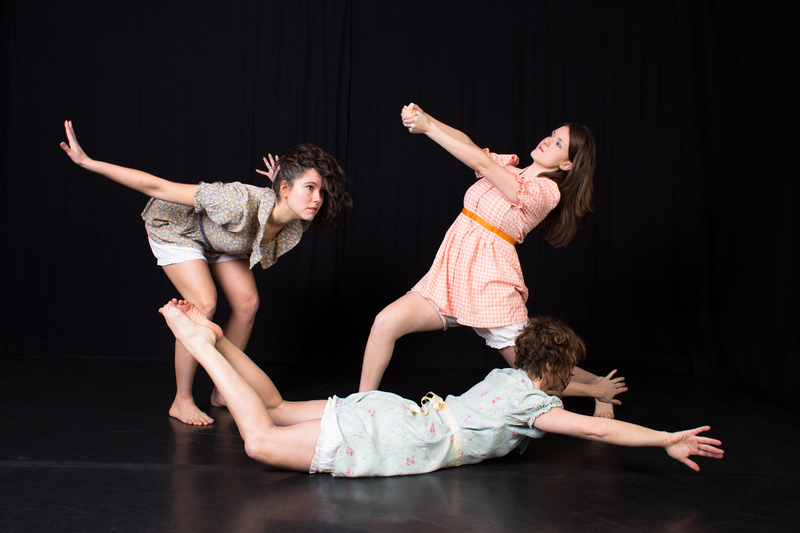 CONVERGE: dance festival plays this Friday, May 2, at 8 PM and Saturday, May 3, at 7 and 9 PM at Velocity Dance Center. More information and tickets are available here.